There is so much more to China than meets the eye, especially for those visiting China for the first time. For every bustling city like Beijing and Shanghai with their skyscraper skylines and millions of inhabitants; there are peaceful rice paddies, snow-topped mountains and even desert in other areas of the country. 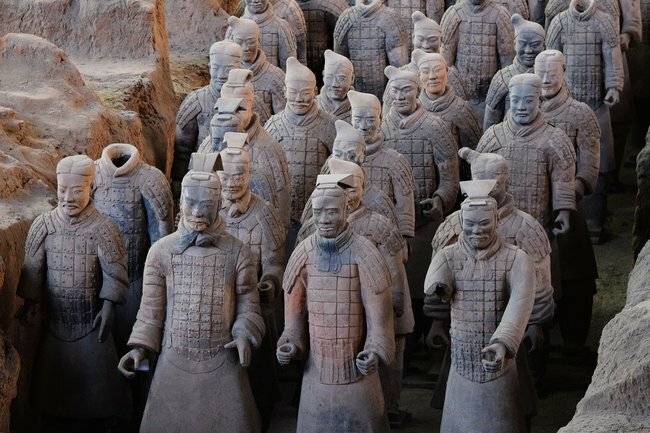 Add to that ancient history, rich cultural heritage and a cuisine unlike any other, and you’ll find China is indeed a country offering plenty of surprises. 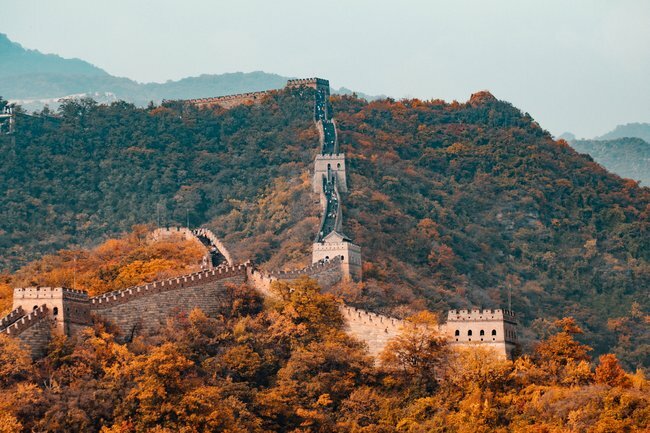 If you’re about to embark on your first trip to China, read on for our top tips to ensure your adventure goes without a hitch. Chinese restaurants have adapted many of their dishes for a Western palate – for instance you won’t often find pineapple in your sweet and sour dish, and you’ll find that British favourites taste quite different in China. 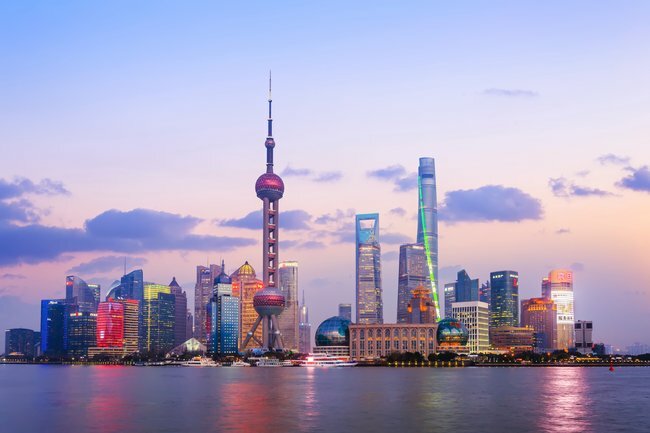 What you will find, though, is that each region has its own cuisine and dominant flavour – expect to find salty food in the north, spicy food in the centre, sweet and sour food in the Shanghai region and plenty of seafood in the south. For first-time visitors to China, this is a great chance to get a feel for all the varieties the country has to offer. If you get the opportunity, Street food is also a great way to sample the local delicacies on offer. It’s not only cheap but you’re sure to find it easily too, especially in the bigger cities. If you’re wanting a really authentic taste of China, keep a look out for where the locals are getting their street snacks. 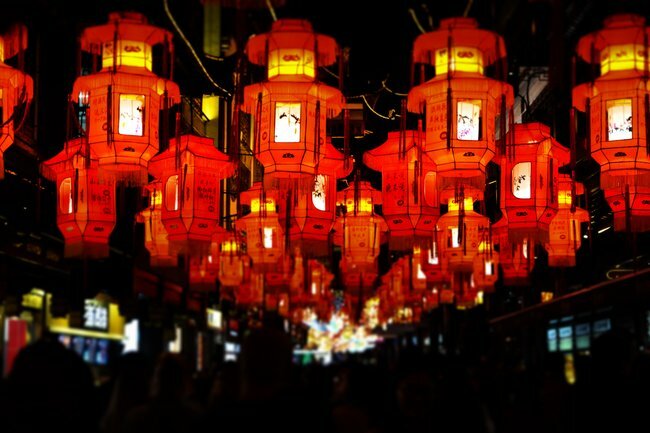 One final tip on eating out – there is no need to tip in China! Tipping is not commonplace in China and something you’re certainly not expected to do. The currency in China is the Yuan, with one yuan divided in to 10 jiao – the equivalent of pounds and pence, or dollars and cents. Currency cards, such as the Caxton FX, are recommended for travelling as it saves carrying too much cash. Cards are widely accepted in hotels and larger restaurants, though if you’re making a purchase in smaller shops or for street food stalls, it’s highly likely you’ll have to pay cash. Tap water is not safe to drink in China, and therefore should be avoided. Safe-to-drink bottled water is available cheaply from most hotels, restaurants and stores. English is more widely spoken in hotels and the larger cities than ever before, but you still may find that many Chinese people do not speak English. You may find it useful to learn a couple of polite, key phrases if you’re exploring on your own, or simply keep Google Translate handy on your phone. If you are taking an escorted tour of China, you’re likely to be travelling with a Chinese speaker. Dialects also vary hugely across the country: ni hao (hello) in Standard Chinese becomes nong ho in the Shanghai dialect. Don’t let this put you off, like most countries, Chinese residents always appreciate an effort to speak their language. If you’re taking a taxi somewhere from your hotel, you can make things simpler for both you and the driver by getting your hotel receptionist to write out your destination in Chinese for you. Social media is a big part of everyday life it seems, and sometimes we are all a little guilty of spending too much time on our favourite networking sites. However, in China, many of the more popular sites aren’t accessible, meaning you’ve got a great opportunity to have a little social media detox and fully experience the amazing culture in China. Images by Hanson Lu, Edward He, Aaron Greenwood and Sam Erwin via Unsplash.